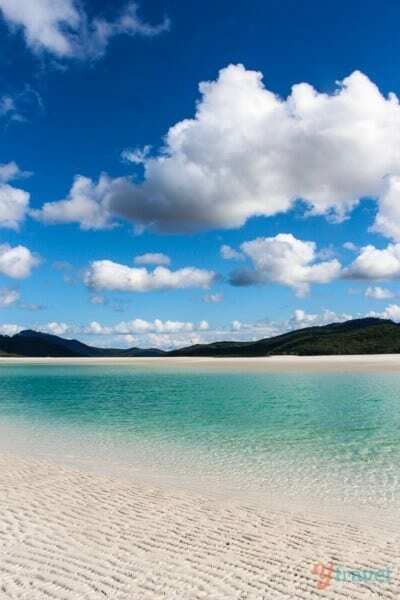 If there is one beach I recommend you ad to your Australian bucket list, it would be Whitehaven. 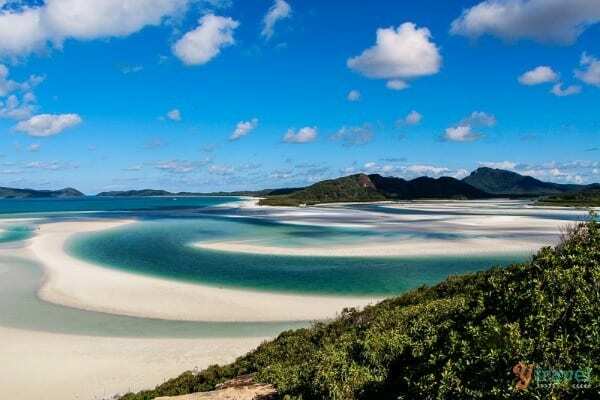 Located in the Whitsunday Islands in the heart of the Great Barrier Reef, Whitehaven Beach was recently ranked 3rd BEST beach in the world by Travelers’ Choice Awards, and Australia’s best beach. 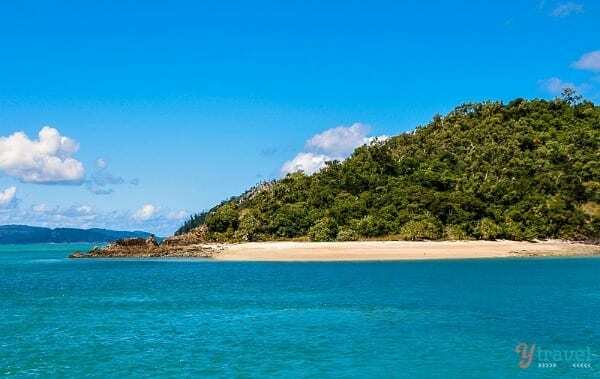 Your journey to Whitehaven Beach starts with a cruise through the Whitsunday Islands where you witness forested islands, sandy coves, deserted beaches, and sand so white it illuminates the horizons. 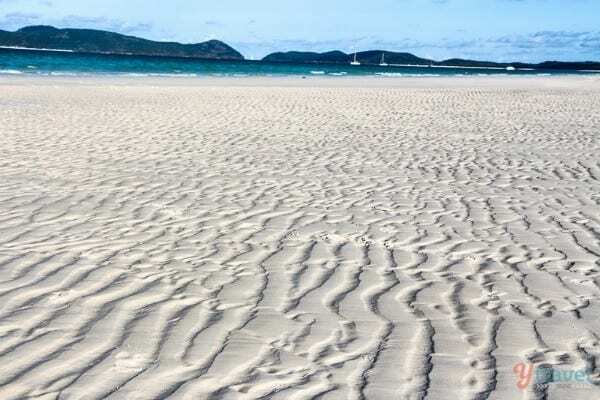 On arrival at Whitehaven, you appreciate how breathtakingly beautiful this iconic beach is. 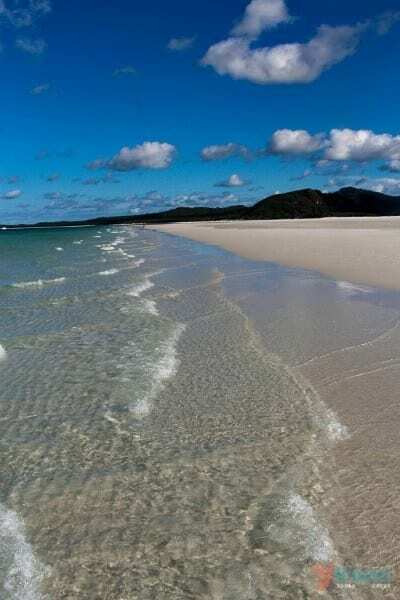 At 7km long, Whitehaven is as pristine as it gets – white silica sand, clear aqua water, and the Whitsunday Islands National Park acts as its backdrop. Once you set foot on this piece of paradise, you can’t help but be in awe of the purest sand in the world, 98% pure silica. So white and powdery clean, you can shine up your jewellery with the sand, or, give yourself a good exfoliation. Take the short walk through the National Park and head half way up the hill to a spectacular lookout and witness “Hill Inlet”, a stunning cove where the tide shifts the sand to create a fusion of swirling colours – mother nature at its best. For swimming the water is crystal clear, warm and the perfect temperature. Fancy just laying on the sound? Whitehaven might be Australia’s best beach, but it certainly isn’t the busiest. I love how few people there are in comparison to say, Bondi or Byron Bay. 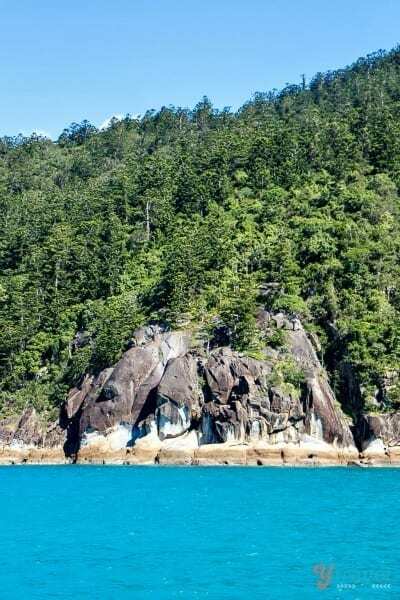 Come find your little piece of paradise in the Whitsundays.